But you know who’s (almost) certainly a bigger Mega Man fan than I am? 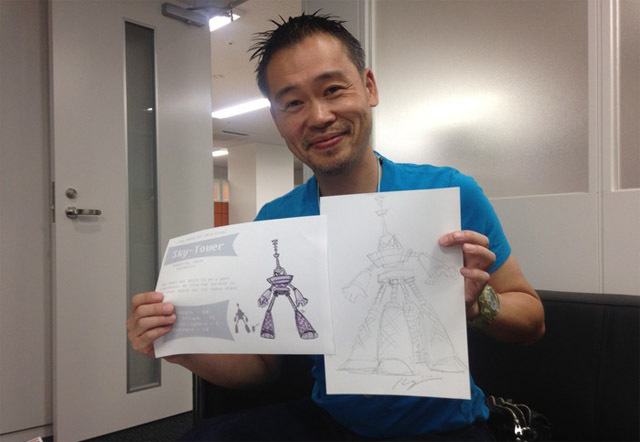 Keiji Inafune. I met Inafune once, and he seemed like a really great guy. (He and I even talked about killer bees!) And I’ve always had the impression that Capcom’s treatment of the Blue Bomber since his departure has really bummed him out. So when he began working on Mighty No. 9, which feels like a Mega Man game in all but name, I couldn’t help but be thrilled. In fact, I dropped $80 on the game’s Kickstarter, which is admittedly more than I’ve ever spent on a single video game on Kickstarter before (though I unfortunately spent more than that on the Ouya console). That’s the face of a man who is overjoyed to be working on a project he’s passionate about. This makes me fairly confident that Mighty No. 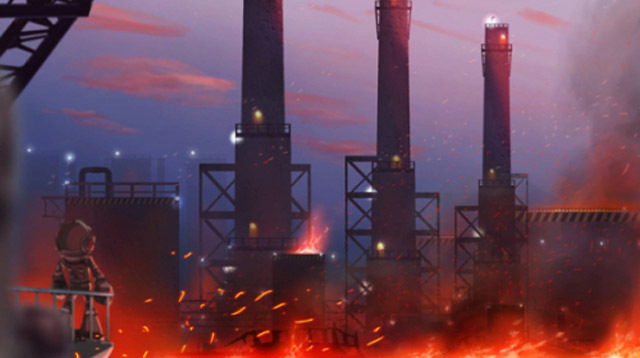 9 is exactly the game that the brilliant Inafune wanted to make (or perhaps number two behind Mega Man Legends 3), which almost certainly means he’s put a lot of himself into the project. While I’m sure we’re all incredibly excited to get to play the thing, I’m happy enough just to see Keiji’s smile after all he and Mega Man have been through over the years.